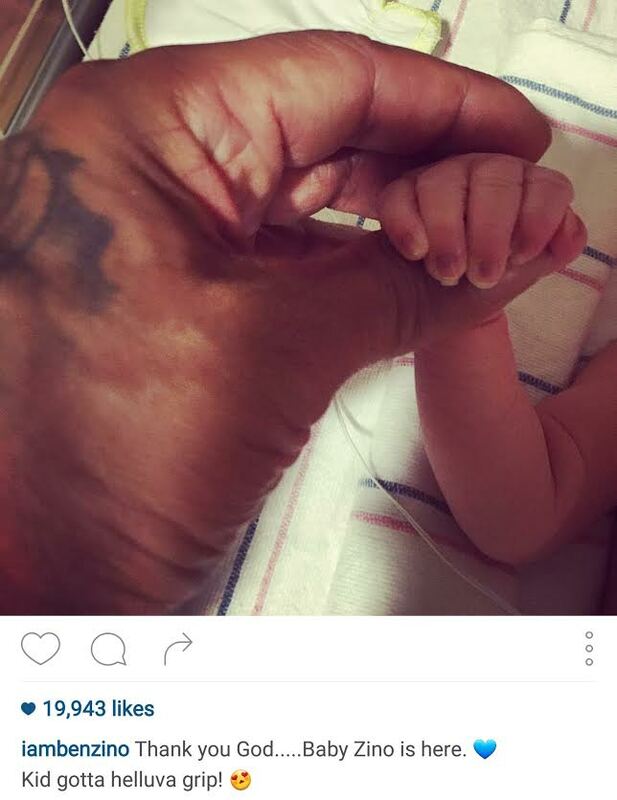 Benzino and Althea Heart Welcome A Baby Boy! - Ooooooo La La! 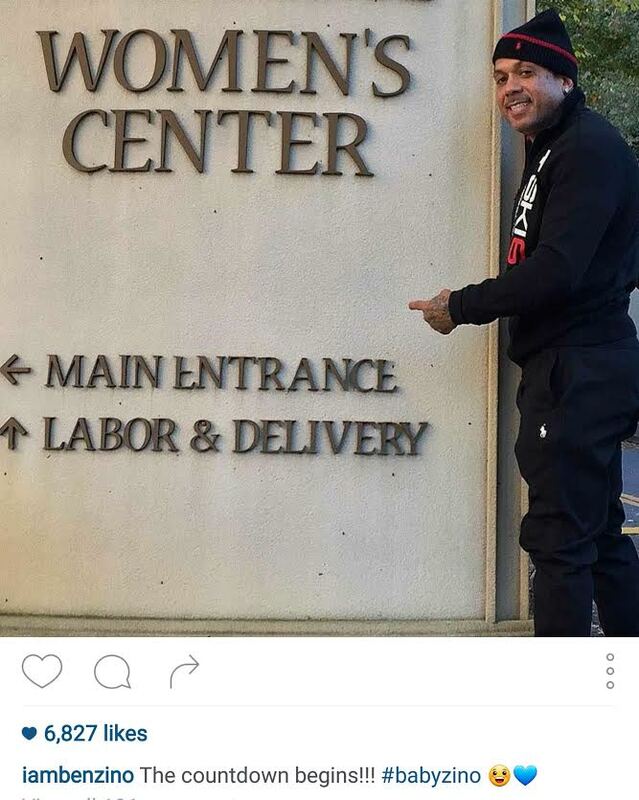 Benzino and Althea Heart Welcome A Baby Boy! 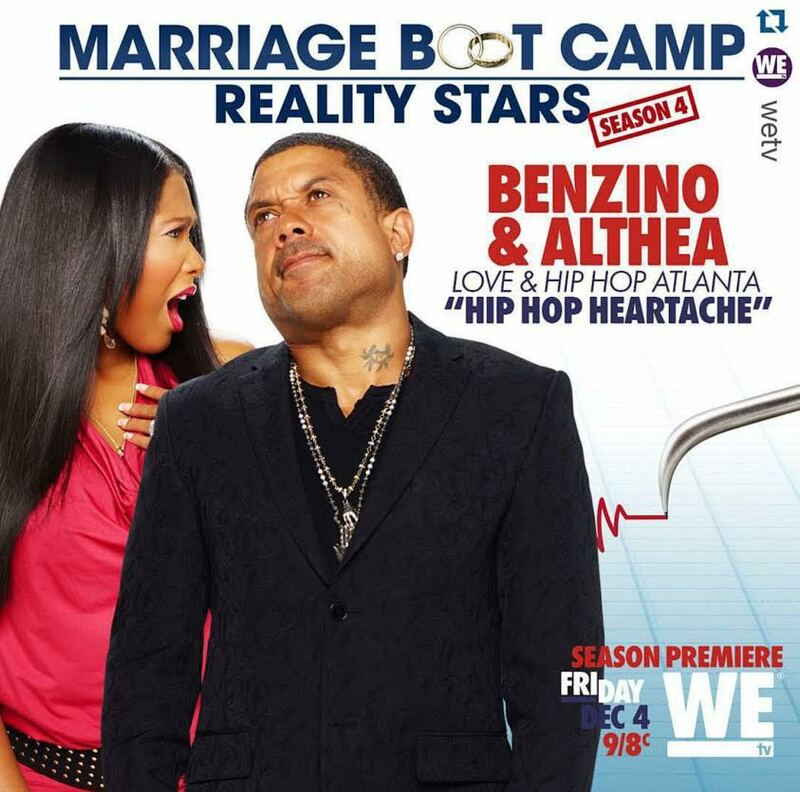 Congrats to Benzino and Althea Heart! 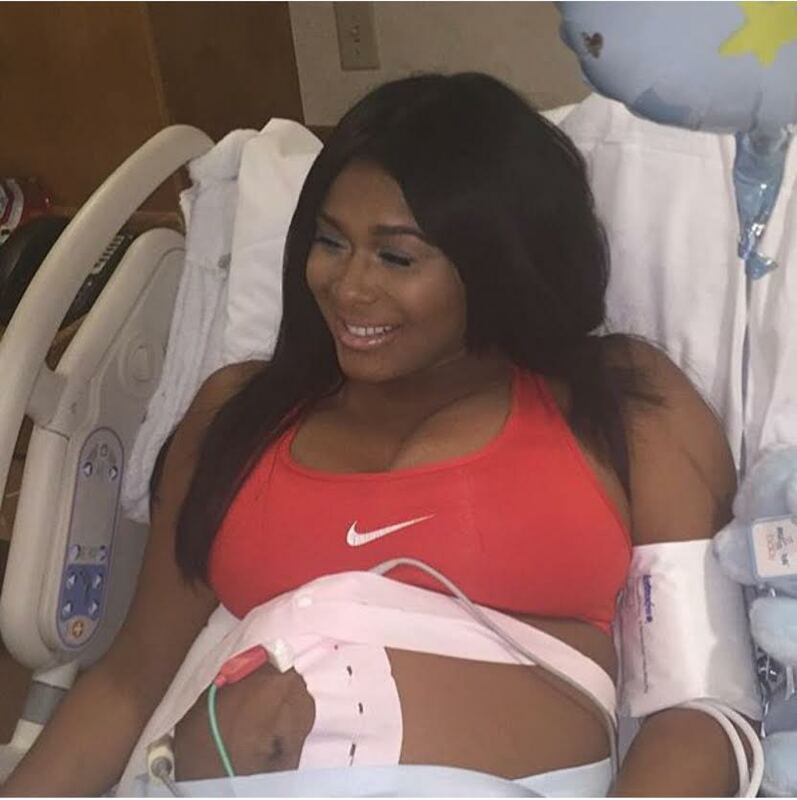 The former Love & Hip Hop Atlanta couple welcomed a baby boy into the world yesterday (Nov. 10). 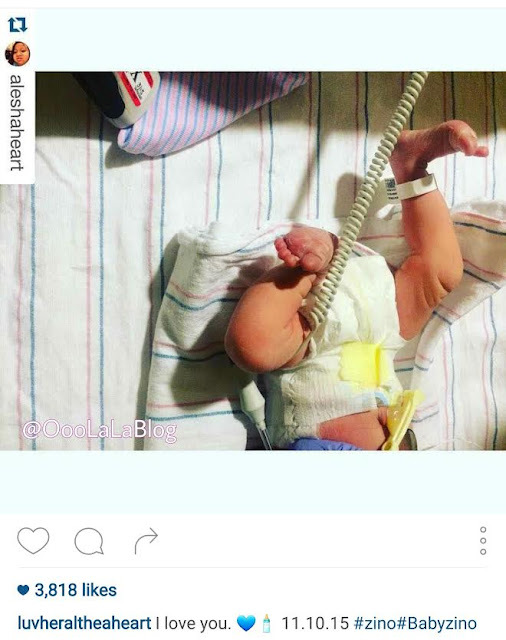 Back in July, the couple announced they were expecting their first child together and baby Zino has now arrived! Althea said, "It's bout me and mine and feeling good.. The biggest day of my life!! I went thru it and felt fabulous doing it ... I'm living for me and everything for #Zino is going to be big! You got only one life .. You BETTER Work Like a boss and yes his name is ZINO A SCOTT 😅😅 I'm so proud to live my life on my own terms... what you thought you got to look at these pictures for the rest of your life.. to all mothers you better do it and do it big!!!" And, although the couple may have been booted off of LHHATL, they will be back on TV starring in Marriage Boot Camp: Reality Stars which premieres Dec. 4. Congrats to them!